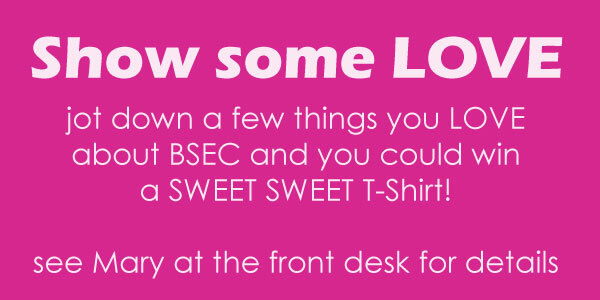 Jot down a few things you love about BSEC and you could win a SWEET SWEET T-Shirt! Interested in a future with construction or a Camp Job? Then you will need the CSTS ticket. Now available at our school, see Tim for details. Coming soon in October, First Aid. Only a handful of students will be accepted. Requirements are good standing with school work and great attendance. Watch school news for more information. 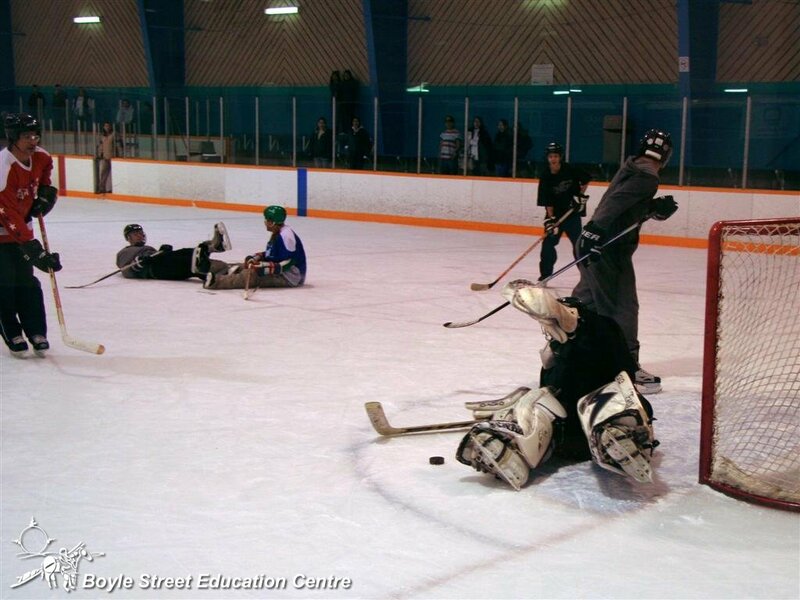 This entry was posted by Scott on Friday, Sep 2, 2011 at 12:48 am, and is filed under Daily Announcements, Extra Curricular, Jobs. Follow any responses to this post through RSS 2.0. Both comments and pings are currently closed.